And for those smokers who are looking to cut their cancer risk, e-cigarettes are better, but not great for this as well. Many of the liquids for the e-cigarette contain many of the same cancer-causing ingredients as cigarettes. Vapers don’t get the full dose of these chemicals that they would if they were smoking a traditional tobacco cigarette. But they do still get a significant dose of the carcinogenic chemicals. 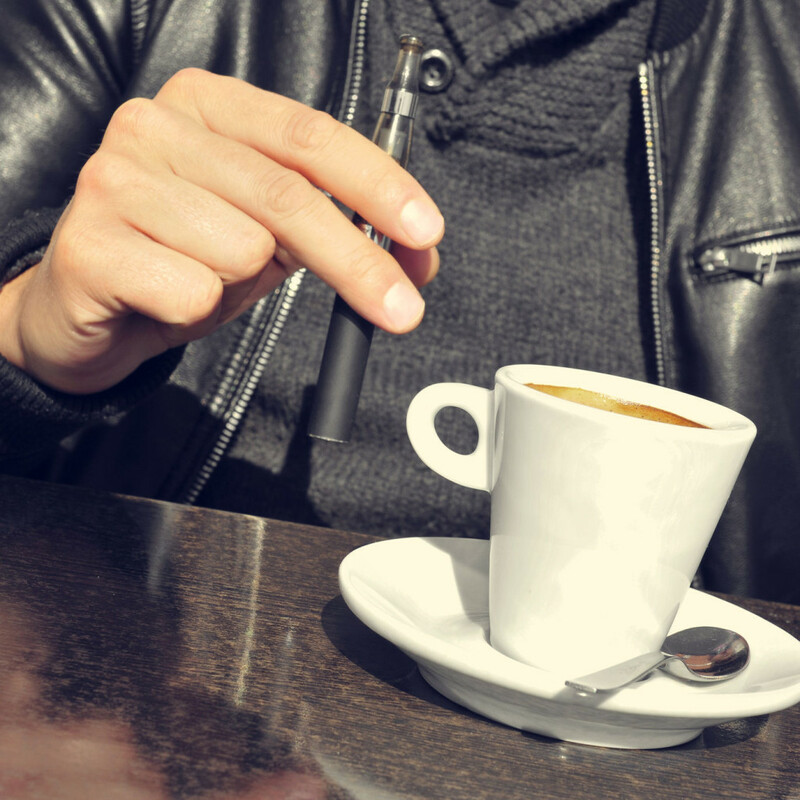 The FDA has even found diethylene glycol in an electronic cigarette cartridge. This is the primary chemical in antifreeze and is highly toxic in even small amounts.